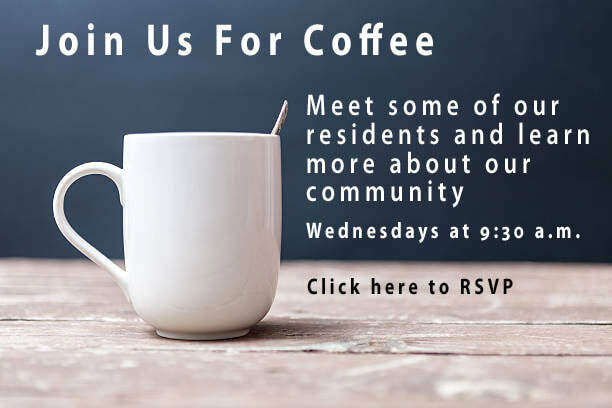 ​Organizations Gramercy Club at Burnhaven Drive works with to provide a variety of programs and services that meet the varied needs of the people who call our community home. Ebenezer Management Services is one of the largest residential management services in Minnesota and an experienced provider of residential environments for seniors since 1917. Fairview is an award-winning nonprofit health care system that provides exceptional, coordinated health care—from preventing illness and injury to caring for the most complex medical conditions. 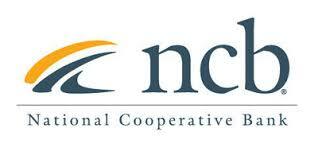 National Cooperative Bank has over 35 years of experience lending to cooperative shareholders in Minnesota. As the only national lender for housing cooperatives, they offer competitive fixed & adjustable rate mortgages and home equity lines of credit.